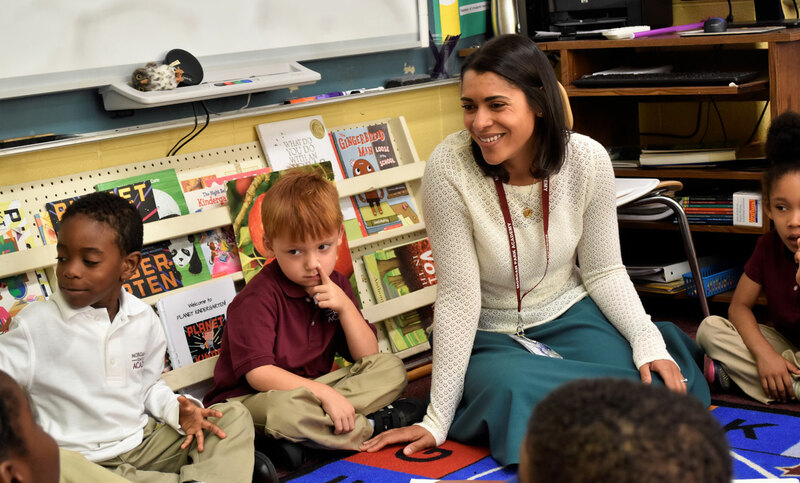 Kindergarten teacher Erin McDuffie joined Morgan Park Academy after teaching in public schools in both Chicago and Boston and working as an ESL teacher in a public charter school for refugee and immigrant children in Columbus, Ohio. In 2011, she received the Rochelle Lee Boundless Readers Individual Award, and the following year, she participated in the Fulbright Japan-U.S. Teacher Exchange Program for Sustainable Development. She holds a B.A. in sociology and political science from the University of Pennsylvania and a Master of Education degree in elementary education from Boston College. Initially I came to MPA as a prospective parent. I fell in love with the small class sizes, the student body diversity, the child-centered, developmentally appropriate curriculum, and the strong sense of community. 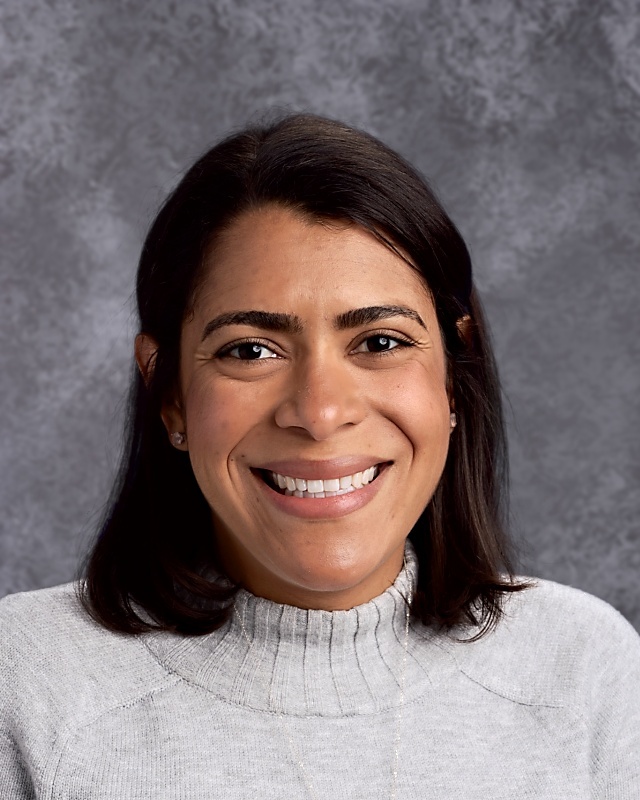 During my admissions tour, I kept thinking, “What a wonderful place to learn!” When I saw the job posting for what became my position, I thought, “What an even better place to teach!” I feel so lucky to be joining the MPA community as both a parent and a teacher. Like most children of teachers, I loved school but swore I would never become a teacher! In college I packed my schedule with classes “cross-listed” with the education school, but I still refused to accept my fate as an educator. However, after a few short-lived careers in fields that focused on children’s issues but not on their education, I finally gave in and went back to school to become a teacher. Education school was by far one of the most engaging and compelling experiences of my life. The only thing that makes me feel more fortunate and empowered than being well-educated is being able to help guide my students toward their own self-empowerment through education. I adore the way innocence and brilliance interact in early childhood. One of my clearest, funniest memories with a student is the child who pulled me aside after a discussion about healthy living and whispered, “Ms. McDuffie, all I’m gonna do when I grow up is drink coffee in the morning and eat popcorn every Friday.” Insightful, hilarious moments like that are a daily gift in kindergarten. My academic interests outside of child development and education are centered around race and politics. As a resident of Beverly/Morgan Park I’ve been fortunate to work with several community organizations focused on those issues. I serve on the Community Advisory Board for Chicago Public Media, the Education Committee for the Beverly Area Planning Association, and as a Volunteer Board Member for the Southwest Chicago Diversity Collaborative. I also love cooking (and eating), trying great new restaurants in the city, and planning trips and travel with my husband and son.